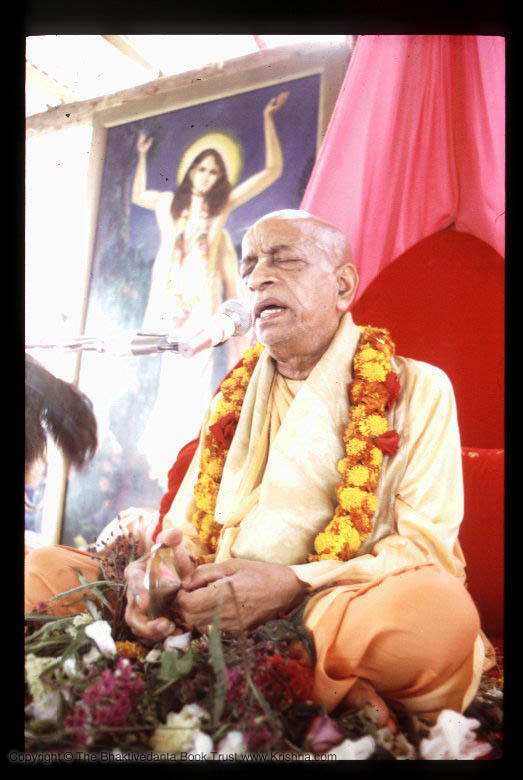 This site is maintained by disciples of His Holiness Prahladananda Swami in order to share all the great media available. All downloads are available for free. However if you feel at all benefited from these lectures please consider donating directly to His Holiness by clicking the donate button on the right. Thank you very much for visiting. We enjoyed your lecture in Vegas Hare Krishna!